Though I much prefer warmer temperatures, Autumn is my favorite season. Change is visible all around us in our natural surroundings. 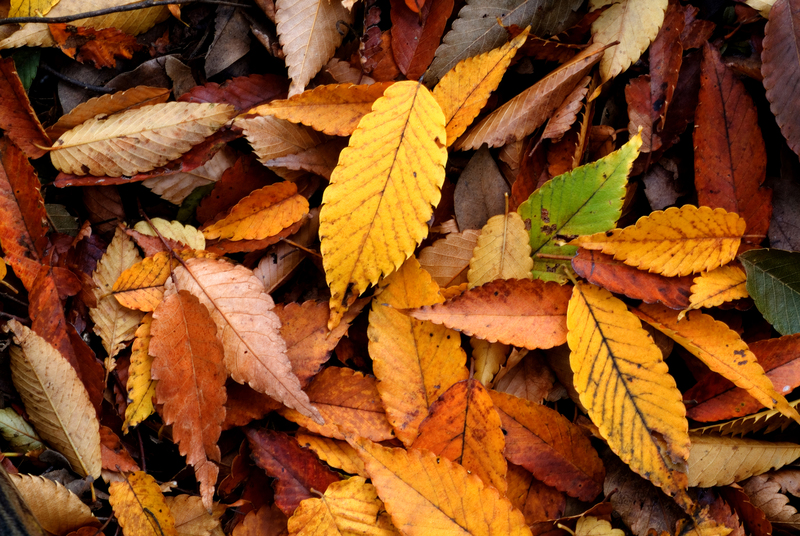 The Fall also displays its movement in transition as the leaves burst with color and then fall. The winds gust and the crops are harvested clearing the land. While our outside world gets more sparse over the duration of the season, our homes in turn get more vibrant with the bounty of harvest, the smells of spiced cooking, and daily brews of tea. Perhaps it is the constant dance of nature's transitions during Autumn that appeals to the mover in me?